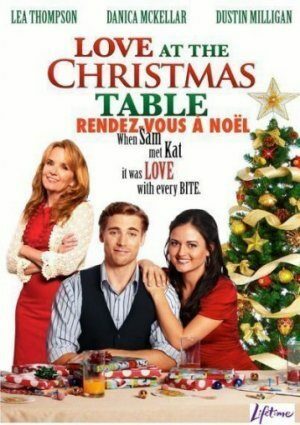 Sam and Katherine have spent every Christmas at the children’s table since they were toddlers. They grew up together sharing the highs and lows of young adulthood. Now nearly 30 years later, Sam realizes Katherine is the one… but he is afraid that the past will get in his way.